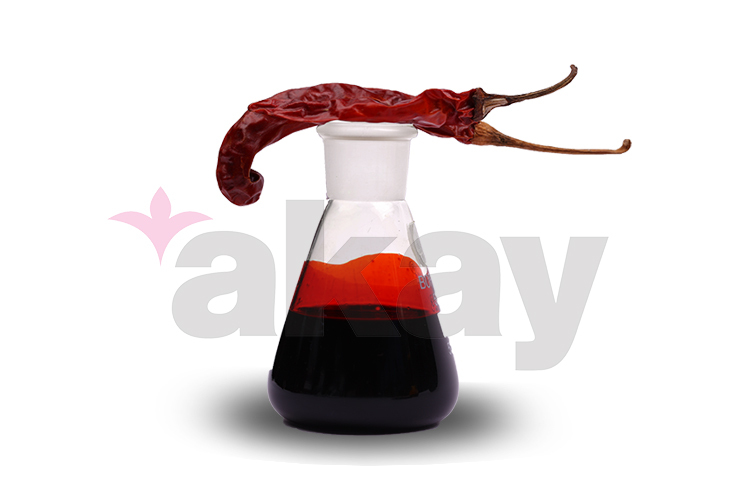 We Akay has the expertise in manufacturing, exporting & supplying superior grade Grade Capsicum Oleoresin to our precious customers all around the world. We offer oil soluble capsicum oleoresin upto 90M SHU and water dispersible upto 1.5M SHU. Our offered Fine Grade Oleoresin Capsicum is widely appreciated by our customers known for its best quality, clients can avail this Fine Grade Capsicum Oleoresin at industry leading prices from us.